Tysen's 18th Birthday Bash in Support of Tysen's Mission to a Million! If Adam Sandler can be a comedian, writer, producer, dad, husband, own his own production company, star in 38 movies and STILL have time to grant my wish and help others then the sky is the limit to what I can do! From this moment on, it has been Tysen's mission to raise $1 million for Make-A-Wish which will help grant 100 wishes! 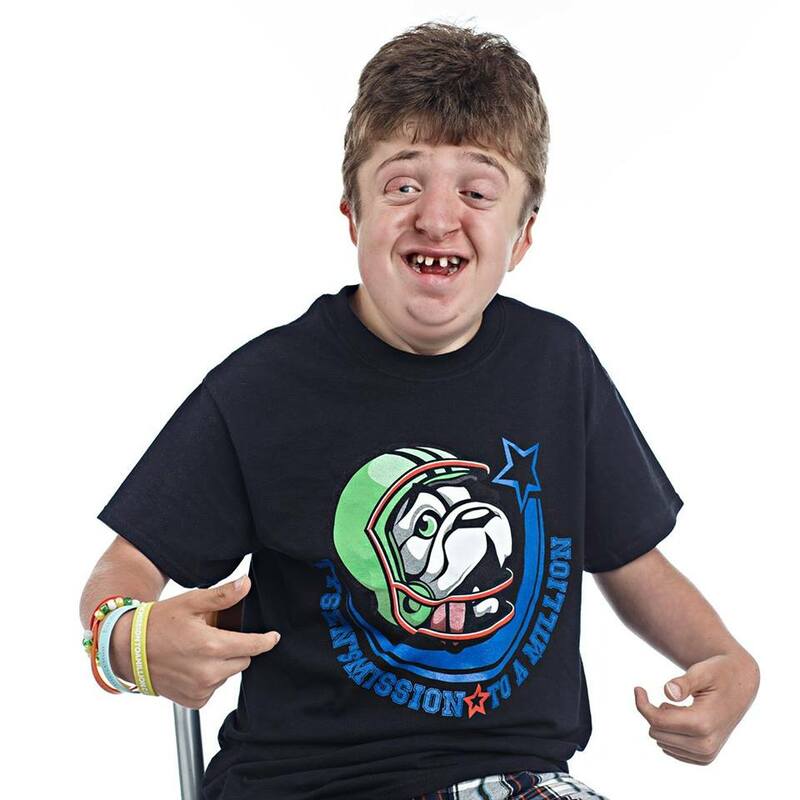 For more information about Tysen and his journey check out the links below! H.U.B Inc Ottawa will be donating 50% of all the proceeds to Tysen's Mission to a Million!. Please come out and support an amazing cause that this incredible young man Tysen Lefevbre created after he received his Wish from Make-A-Wish Eastern Ontario. Businesses will be sharing their expertise at vendor tables. Entertainment on the stage with a comedian and talented musicians!